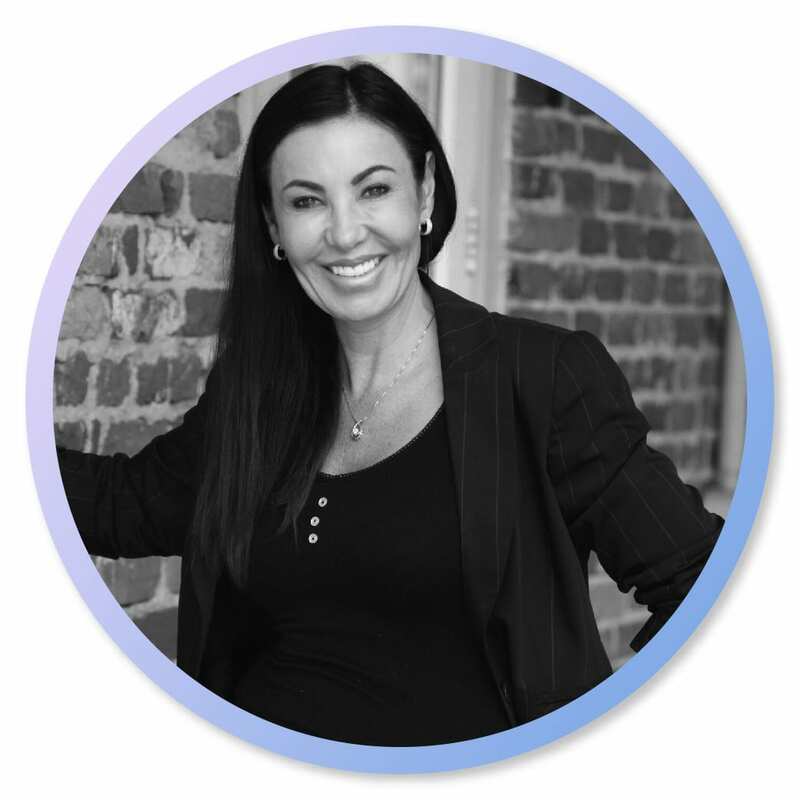 Ellen Jeanette Jackson founded DGM Global Marketing Solutions because she felt that she could help local business owners grow their business by implementing personalized online programs and effective strategies in their local community. We offer local businesses the opportunity to spend their digital marketing dollars effectively. Spending one on one time with our clients was something we set out to do from the get-go. Our belief is that without really knowing the culture of any local business we cannot help maximize conversions and cannot minimize unnecessary expense. 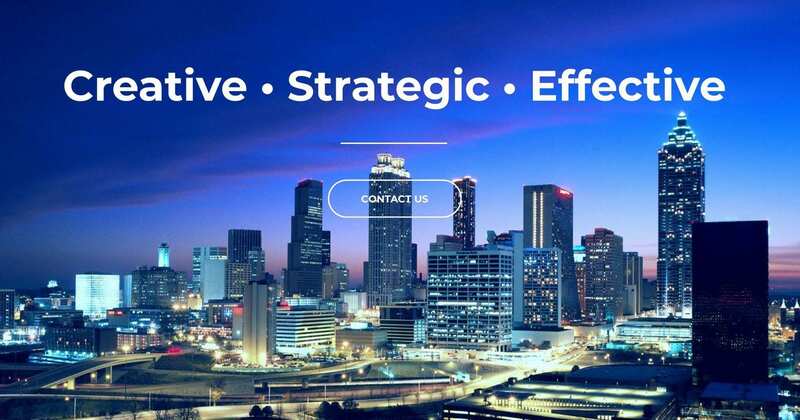 Initially, we offered limited online marketing services but by 2012 our Atlanta based company evolved into a full-service digital performance agency. Because of the need for personalized programs our team was determined to create a concierge model for small local businesses anywhere in the US. Though Atlanta is our home, our talented team members are based all over the U.S. We create strong partnerships with other technology companies and our clients reap the benefit of personalized service while receiving the best technology available on the market. We form Partnerships with Humans while utilizing the latest Technology. What this means is that our clients can count on personalized involvement with all of their digital marketing campaigns. We understand the importance of incorporating digital knowledge management platforms and data management platforms to maximize your return on investment. We utilize digital knowledge platforms (Yext) to manage and correct your business listing information and respond to online reviews. Google’s sophisticated analytics data management platform gives us the ability to accurately track our efforts and identify an opportunity for improvement. DMP’s (Data Management Platforms) allow us to better target your audience and make sure that your business can be found when consumers are searching for your service. You are busy running your business allow us to assist you with all of your digital marketing needs. Get Started by meeting with us to discuss your business goals and expectations. We want to know what you envision when it comes to your digital marketing strategy. It’s one thing to create and send potential leads to your business, it’s another to convert them into a client. We can even show you how to improve your inbound marketing strategies and work on continued retention of your existing clients. Stay involved in your marketing efforts and make sure that your staff is on board, trained and informed about all the ongoing changes in your business.